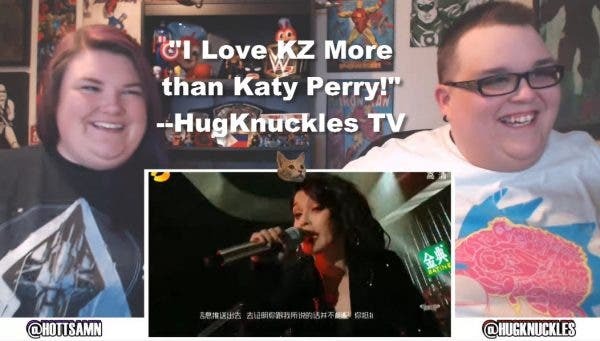 Known for their reaction videos, HugKnucklesTV has been a fan of KZ even before she joined the Chinese reality singing competition. And they are impressed on how KZ can cover a popular song and adds her own flavor onto it. 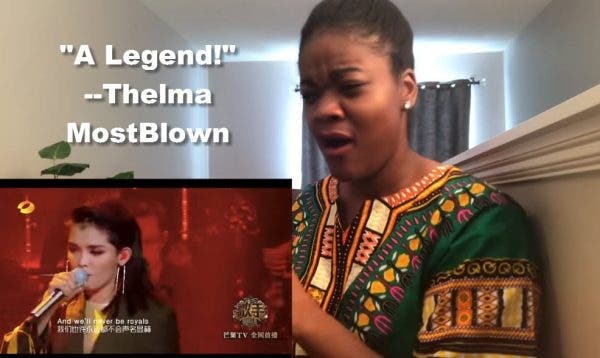 Their reaction video for KZ’s performance of “Rolling in the Deep” has garnered hundred thousands of views on YouTube. 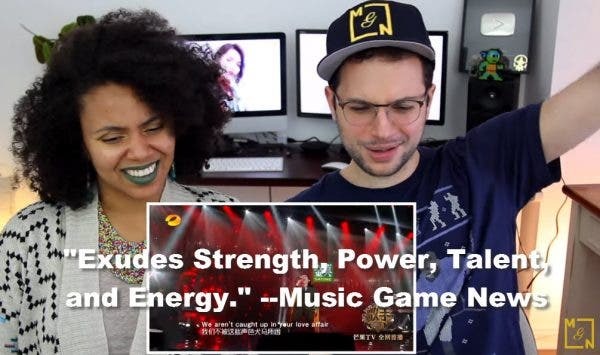 Other American Vloggers have nothing but praise on KZ. They predict that the Filipina singer will become an international superstar in the future. According to talent agency “Cornerstone Entertainment,” it has been confirmed that KZ as well as past contenders who got eliminated, will get to perform again in the Wildcard episode of “Singer 2018” on April 6. The winner will return to the show as an official contestant again and will be able to continue his/her battle for a slot in the show’s upcoming grand finals. Yeng Constantino and KZ Tandingan Join Forces for a Showdown with Sarah G.
Isang babaing reporter ng Bandera kinaiinisan ng kapwa reporter mukhang pera yata sino kaya iyon?